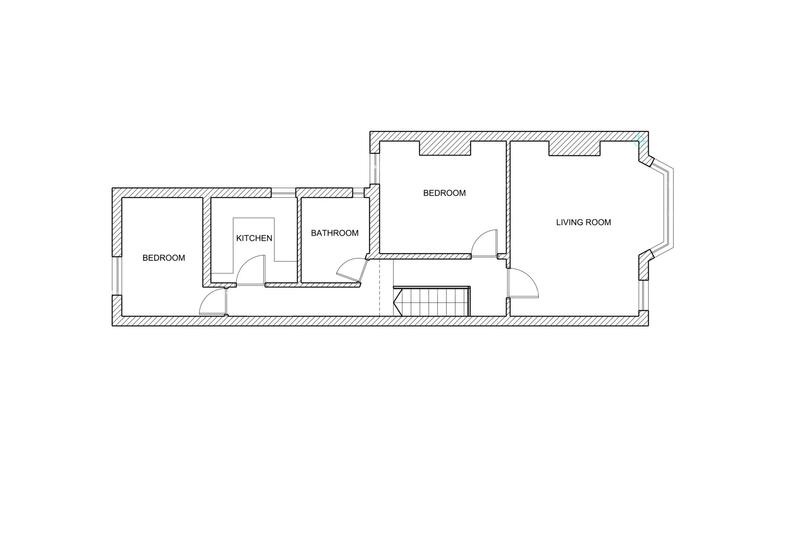 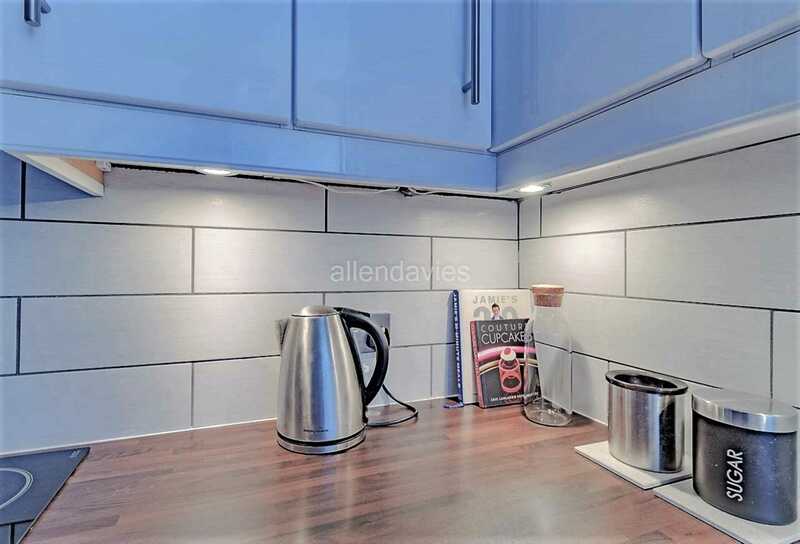 ALLEN DAVIES are delighted to offer FOR SALE this BEAUTIFULLY PRESENTED FIRST FLOOR CONVERSION. 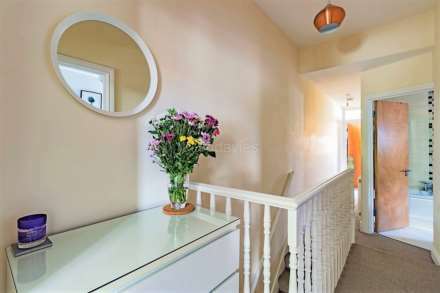 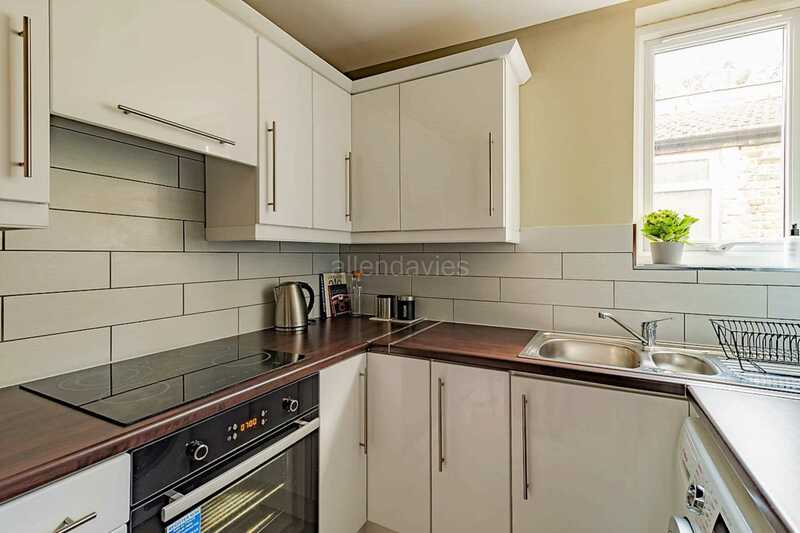 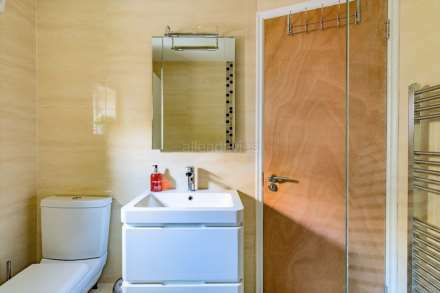 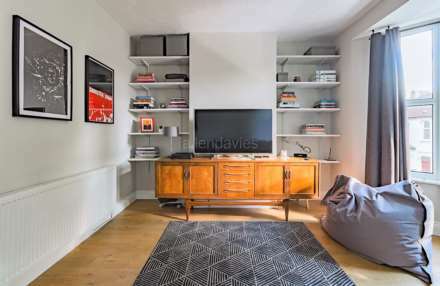 The property offers a FANTASTIC LIVING SPACE, TWO BEDROOMS and modern KITCHEN AND BATHROOM. 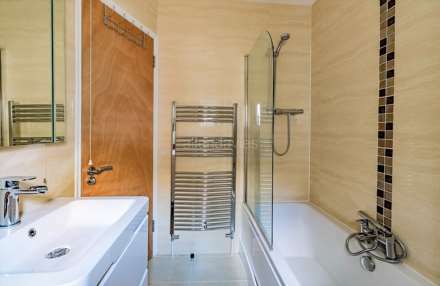 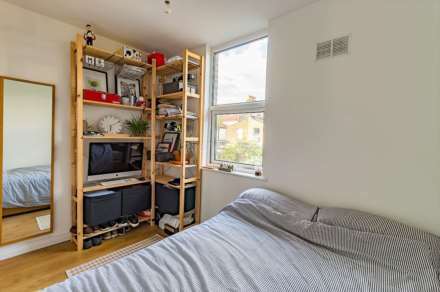 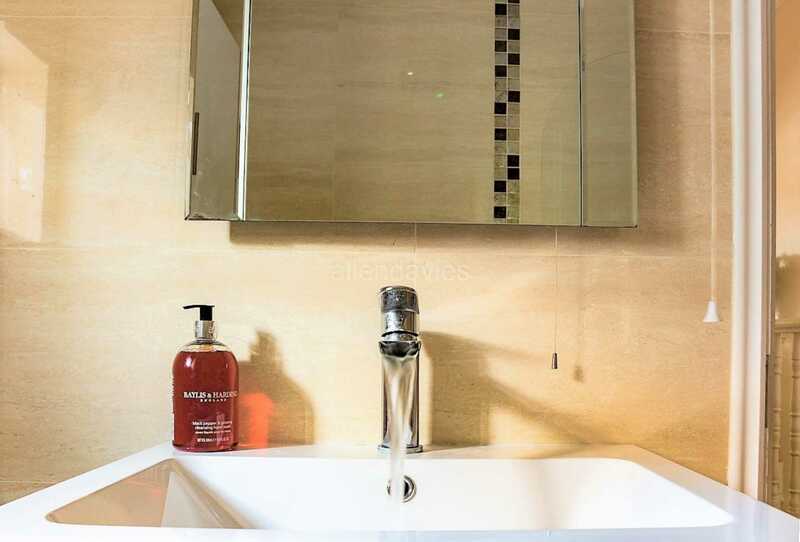 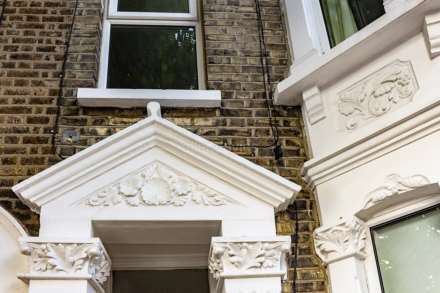 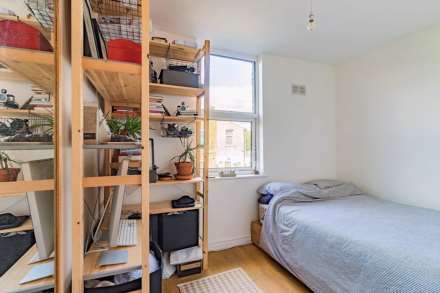 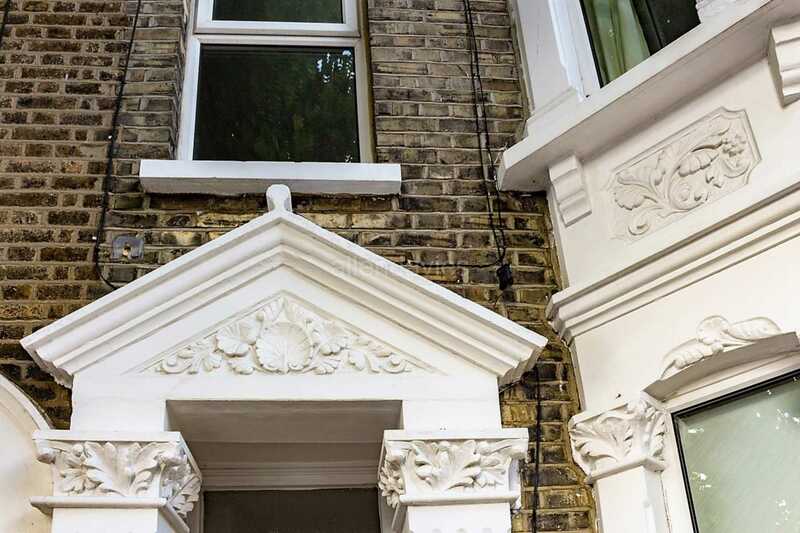 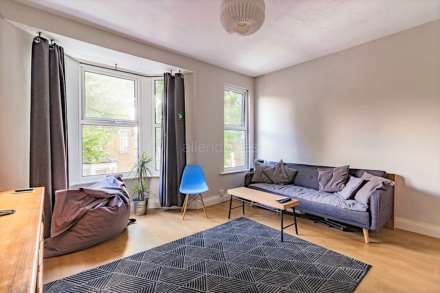 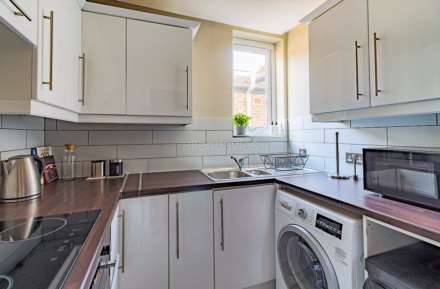 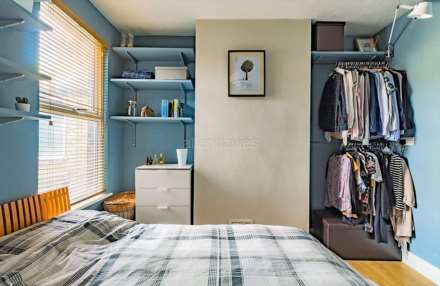 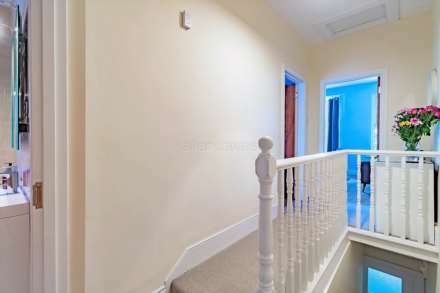 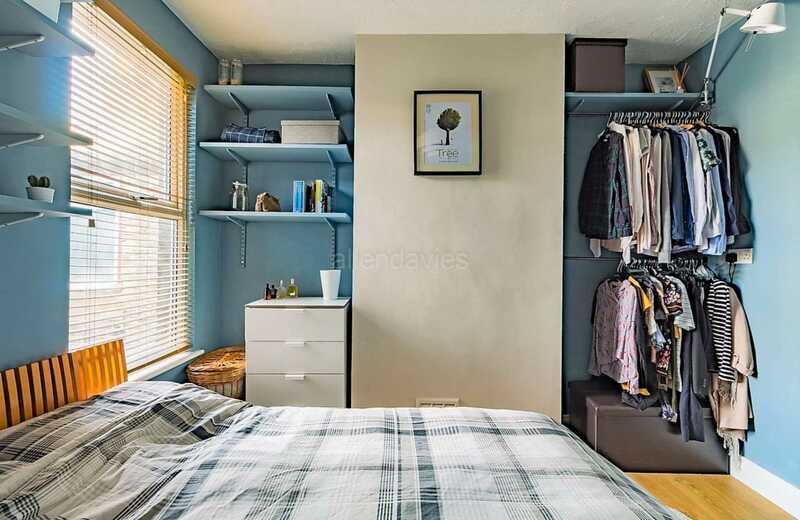 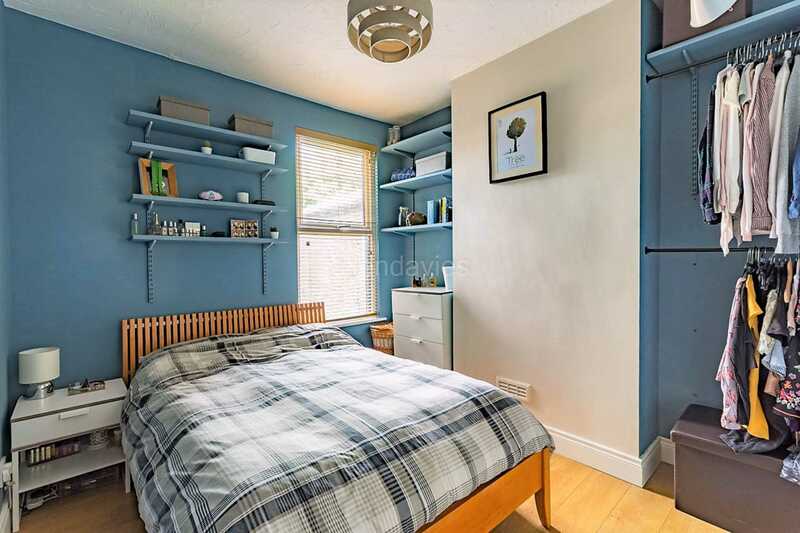 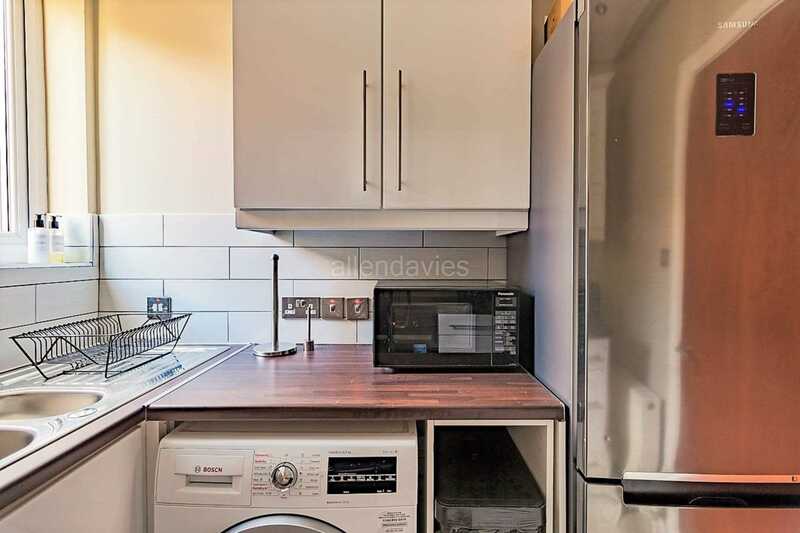 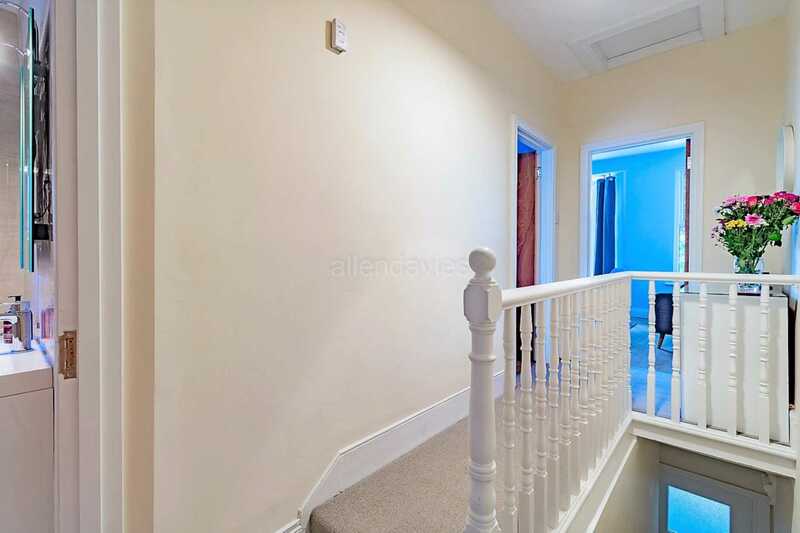 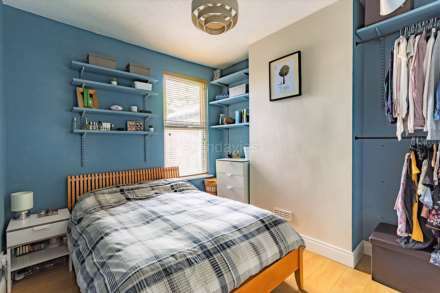 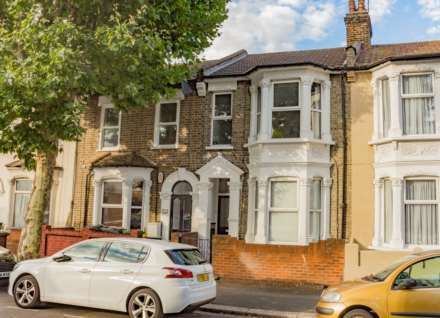 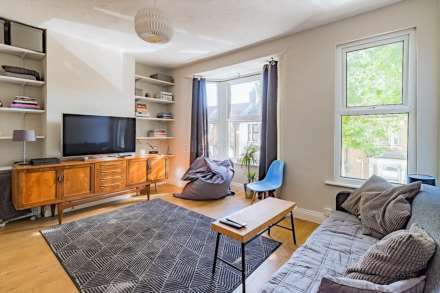 The property is located in a QUITE RESIDENTIAL turning off LEYTONSTONE HIGH ROAD and is conveniently located for either LEYTONSTONE UNDERGROUND STATION or MARYLAND OVER GROUND STATION ( CROSSRAIL ) which is a short walk away. The property comes to the market with an EXCELLENT LEASE and has the added bonus of having THE LOFT SPACE included within the demise, so the potential of CONVERTING the LOFT SPACE is an option subject to obtaining the relevant permissions.